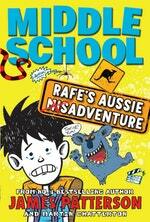 James Patterson’s bestselling Middle School series heads Down Under! Life is finally starting to look up for everyone's favourite troublemaker, Rafe Khatchadorian. Since his stint at The Program, a kind of prison camp in the woods for 'wayward students', he's managed to stay enrolled at Hills Valley Middle School for more than a minute. 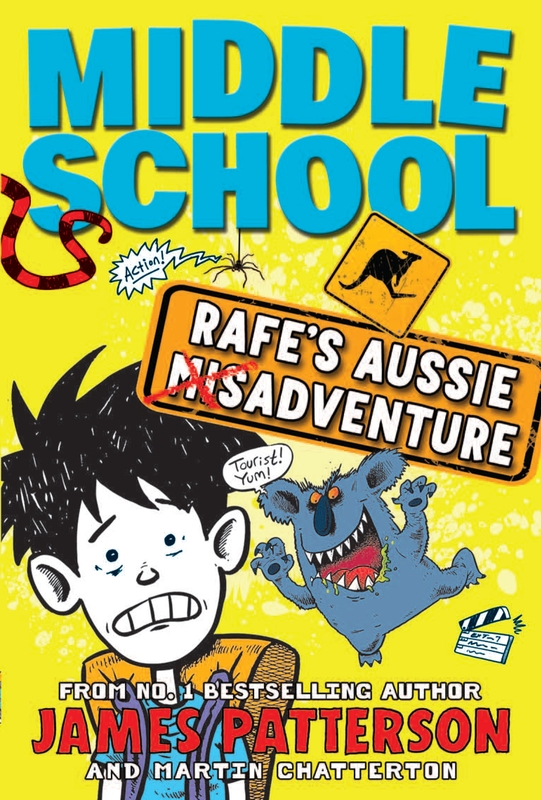 And when Rafe wins an all-expenses-paid trip to Australia, he can’t quite believe his luck. That is, until his dreams of beaches, surfer chicks and cuddly koala bears go horribly wrong. Australia isn’t exactly the island paradise Rafe imagined. And nobody mentioned the zombies! Can a group of social misfits show Rafe a different side of Australia and encourage him to be the great artist he was born to be? Or will Rafe’s plan for holiday revenge end up being his worst idea ever? Love Middle School Rafe's Aussie Adventure? Subscribe to Read More to find out about similar books.